Now Available in Paperback! With this new lectionary commentary series, Westminster John Knox offers the most extensive resource for preaching on the market today. 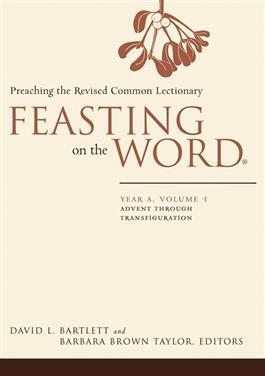 Now complete, the twelve volumes of the series cover all the Sundays in the three-year lectionary cycle, along with movable occasions, such as Christmas Day, Epiphany, Holy Week, and All Saints' Day.